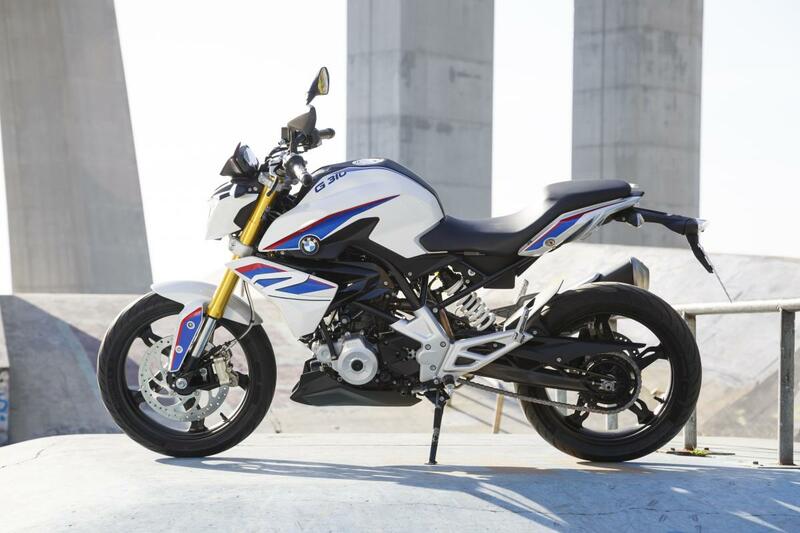 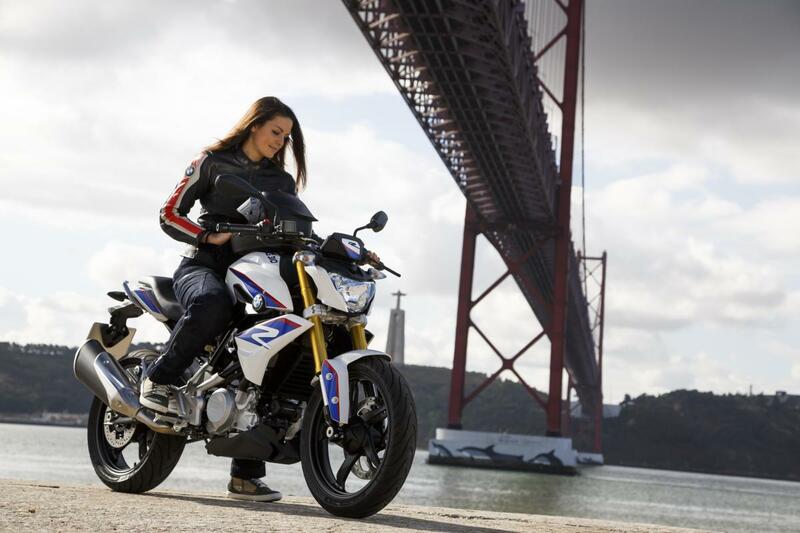 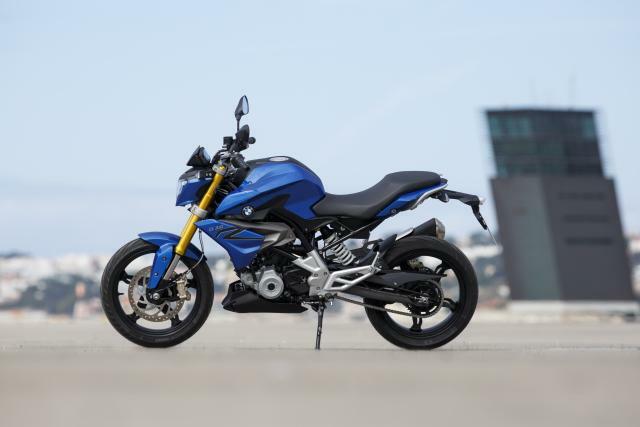 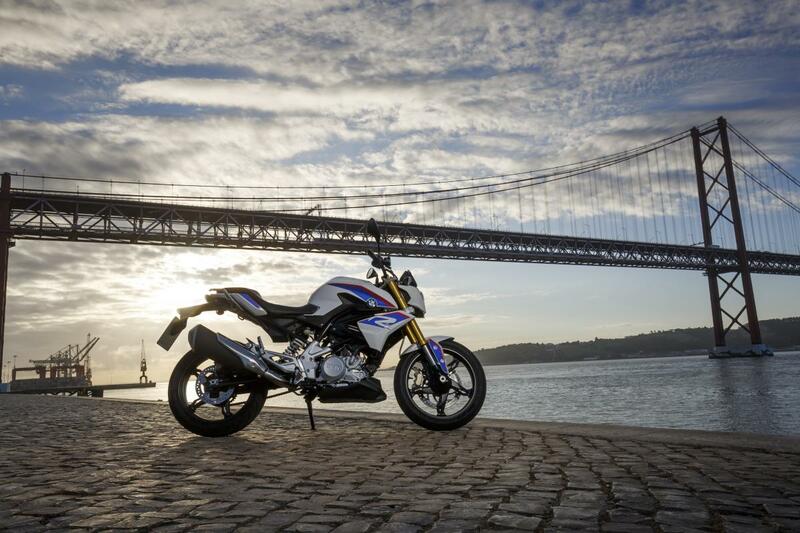 HERE’S BMW’s G310 R, the production version of the single-cylinder roadster we’ve seen in spy shots and as a concept. The product of a partnership with Indian manufacturer TVS, it's got a 313cc engine with a back-to-front cylinder, the exhaust exiting from the rear, and making a claimed 34hp and 20.6lbft. 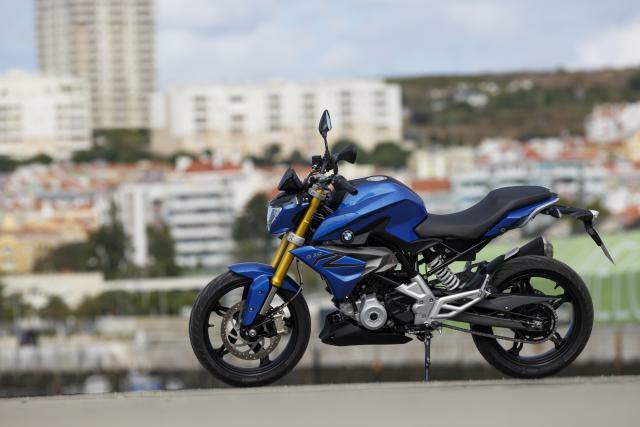 That's up on some of the similarly-sized single-cylinder competition, like Honda's CBR300R, at 30hp. 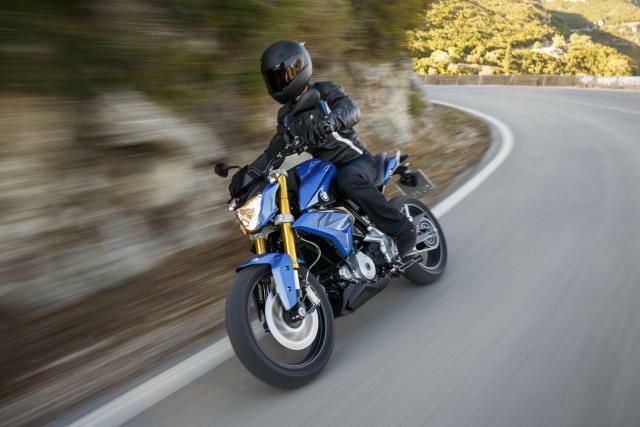 But it's about 10hp down on KTM's RC 390 and Duke 390 and Yamaha's parallel-twin YZF-R3, probably the most exciting current offerings in the sub-500cc market. 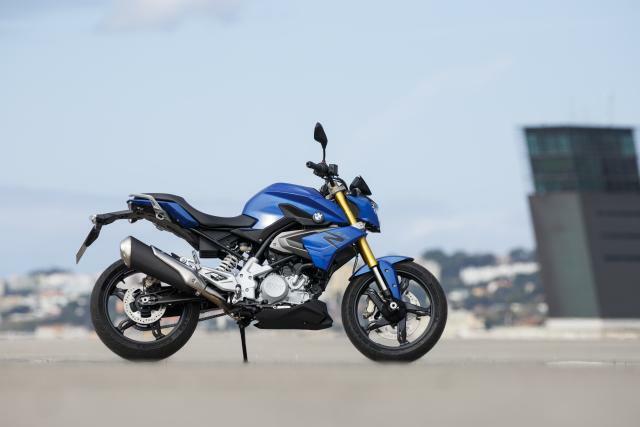 Honda has also revealed a new twin-cylinder CBR250RR concept, so the question for BMW's long-awaited first assault on the sub-500cc sector could be: is it enough already? The claimed top speed is 90mph and fuel economy 84.8mpg. 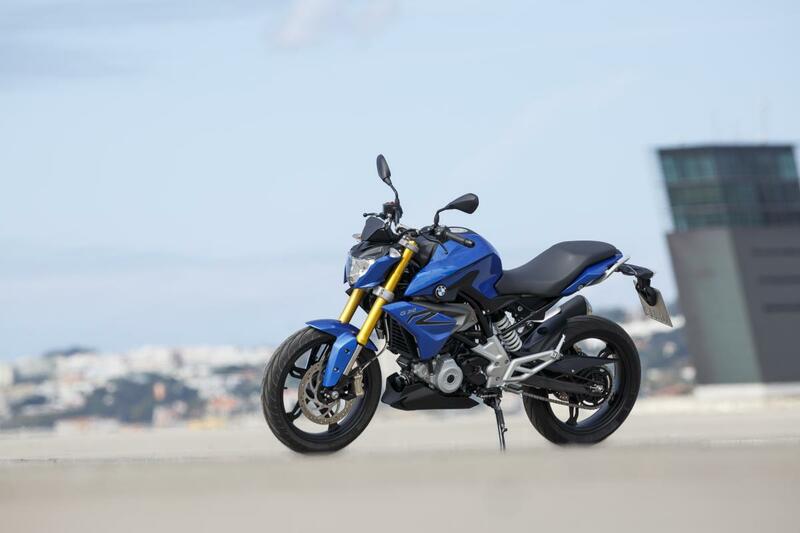 The 'road-ready' claimed weight is 158.5kg. It's got a tubular steel frame, upside-down fork and aluminium swing-arm. 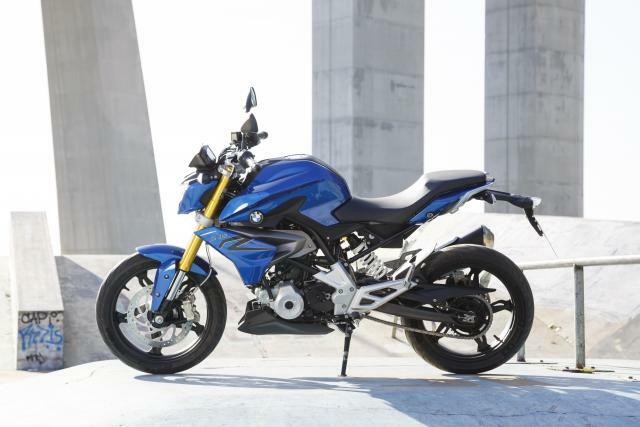 It comes with ABS as standard, delivered through a radial-mounted four-piston caliper biting a single front disc. 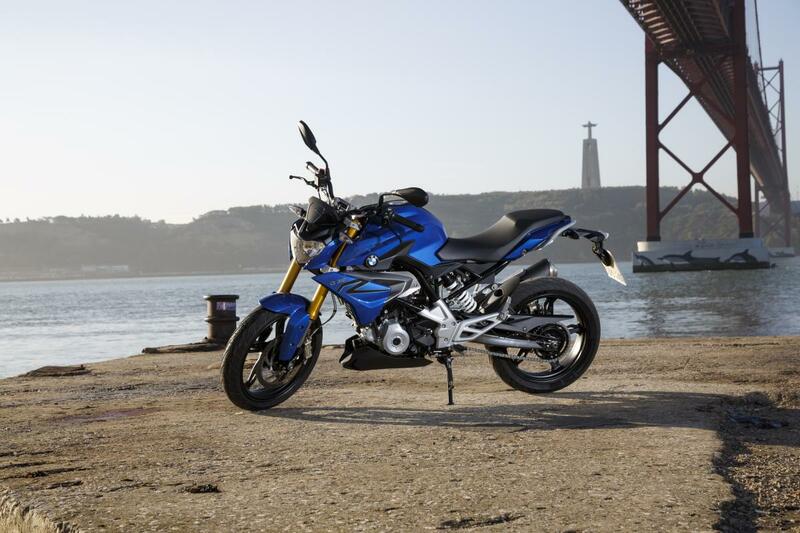 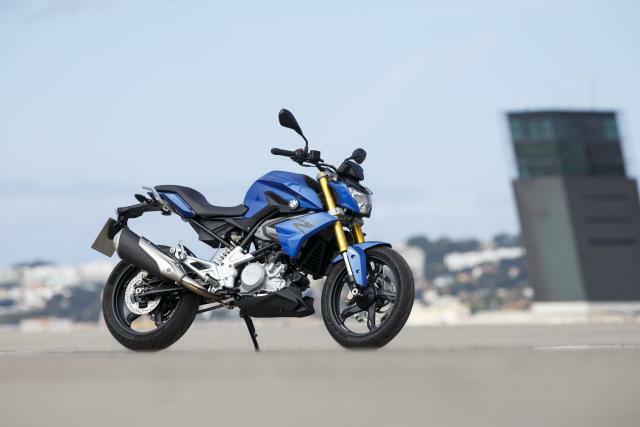 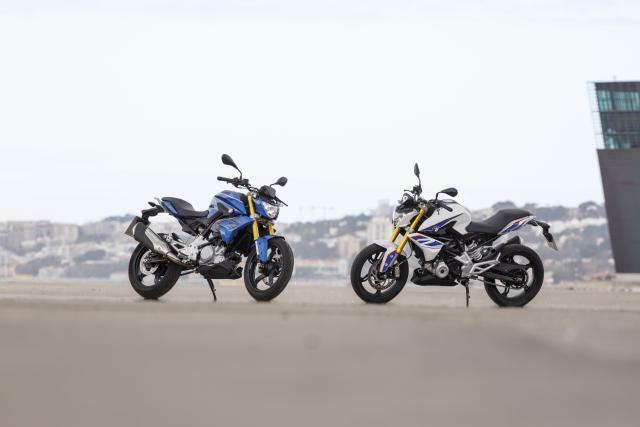 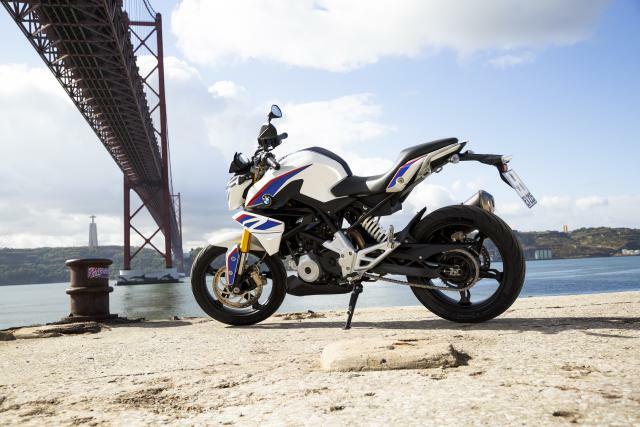 The seat height is 785mm and BMW says the styling echoes the S1000R. 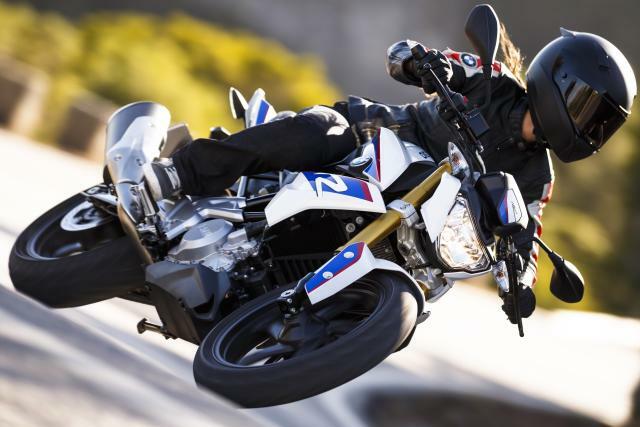 See a full gallery of pictures below. 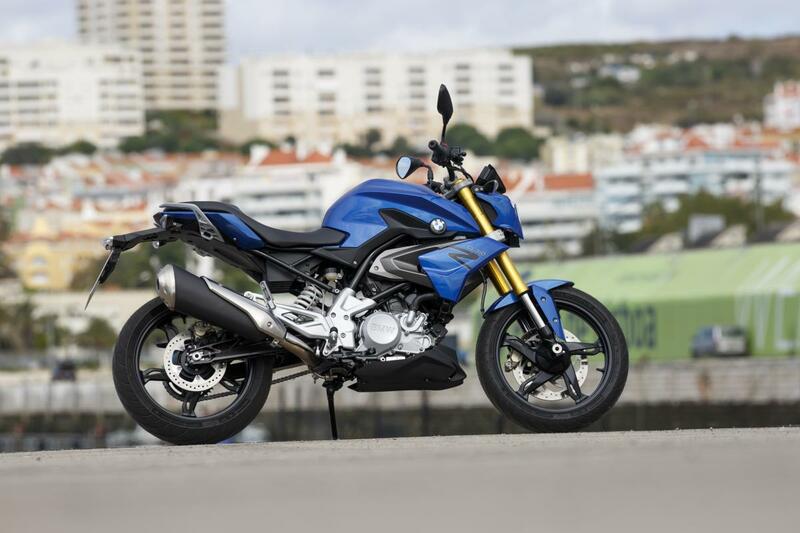 Price is to be confirmed.